In a new announcement, Twitter has shared that the service now has 200 million monthly unique users, a rise of 60 million in nine months. Twitter last shared numbers back in March, when the company turned six, sharing that 140 million users were sending over 340 million tweets per day (1 billion every 3 days). While it’s still a way off Facebook’s one billion monthly active users, Twitter has seen impressive growth over the course of 2012, as celebrities, governments, brands and an increasing number of Internet users sign up to the service to share messages, photos, videos and other useful pieces of information. Roughly speaking, it means that Twitter has seen an average of 6.6 million new users per month, which means it would take the company over 15 years to hit Facebook’s 1 billion user mark at its current pace. In the past month, Twitter has seen Instagram pull support for its Cards service, dropping inline support on Twitter.com and the company’s apps. However, the company moved quickly to deploy its own solution, partnering with Aviary to bring image editing and filters to its apps. The Pope has also got in on the action, joining Twitter and then tweeting his first message a few days later. 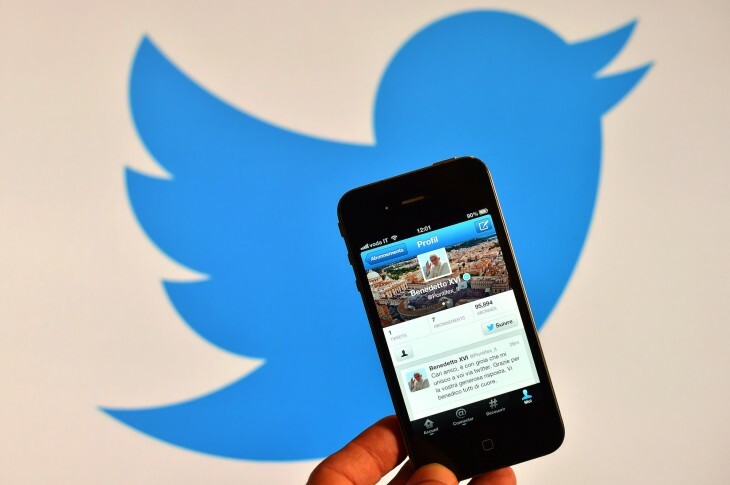 For those of you that have been using the service for a number of years, Twitter has also started testing a new feature that allows you to download all of your tweets, providing you with the tools to host your own local backup of your Twitter posts.